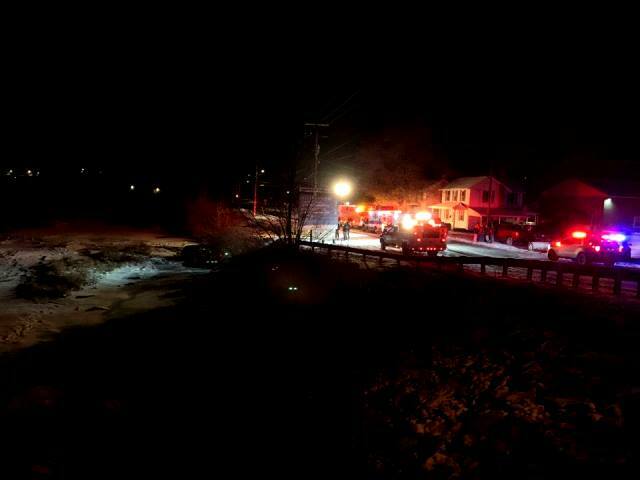 CURWENSVILLE – A Shiloh woman drove her vehicle onto the frozen West Branch of the Susquehanna River at approximately 8:01 p.m. on New Year’s Eve. It occurred in the area of Bloomington Avenue and River Street in Curwensville Borough. 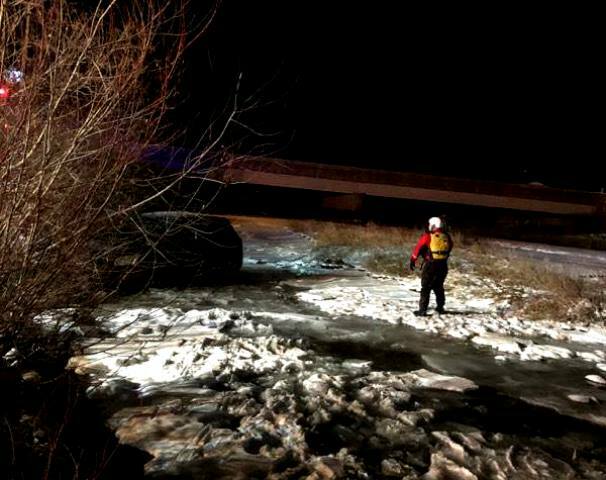 According to Clearfield-based state police, the woman drove her vehicle down the boat launch and onto the frozen river. She continued driving until getting stuck. Upon further investigation, state police determined the woman had allegedly driven after consuming alcoholic beverages. DUI charges will be filed against the woman through the district court.